Leeds United legend Eddie Gray believes Sheffield Wednesday will take the game to the Whites today, which should suit Marcelo Bielsa’s side. Sheffield Wednesday are tenth in the league table, six points behind the playoff spots with five games left to play in the Championship season. Steve Bruce has insisted that his side will continue to put pressure on teams above them as long as they are in with a mathematical chance of being in the top six. 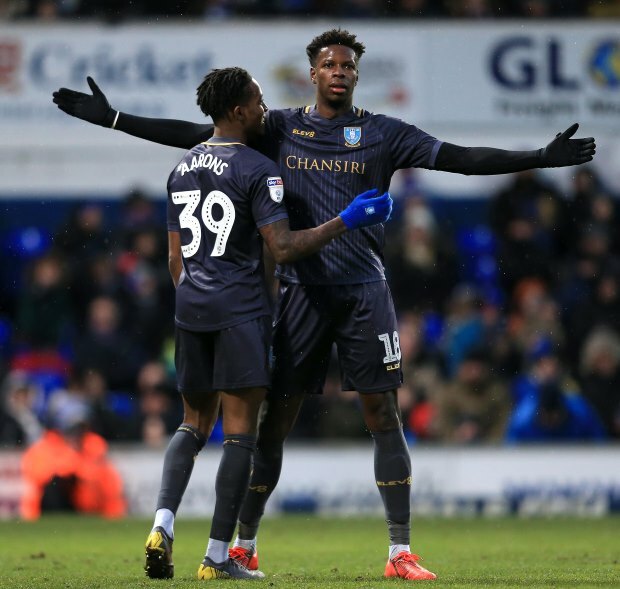 Sheffield Wednesday will need the three points at Elland Road and Gray believes it will force them to have a go at Leeds today as they have the ability to score goals and they need the win. He is not expecting the Owls to sit back and try to soak up the pressure from Leeds and feels Sheffield Wednesday’s attacking instincts will suit Leeds, who have the ability to counter well on the break. The Leeds legend said on LUTV: “They can score goals. “I think Steve Bruce will send them out to go and play and I think they’ll try and do that. “I think they will have right go at us and I don’t think you will see them sitting back and try to hold us for the first 20 minutes. “They know they have to score goals to win the game and they will have a go at us. Leeds are also looking to win all three points and keep their hold on second place in the league table.